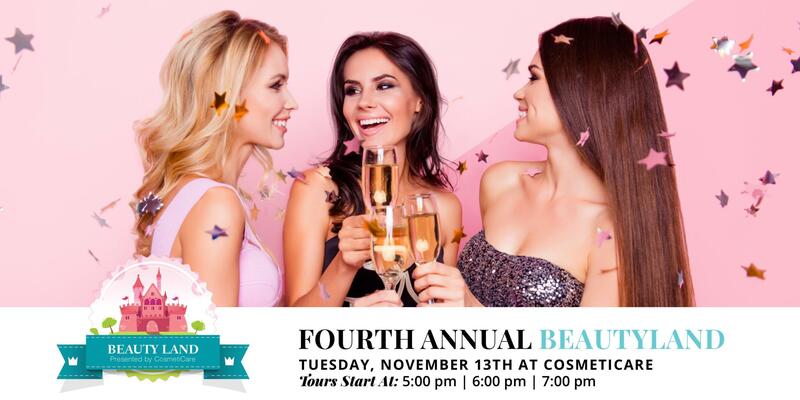 CosmetiCare invites you to the fourth annual BeautyLand event on November 13th. BeautyLand is designed to help answer your questions about the latest and greatest in cosmetic procedures, including aesthetic technology, facial rejuvenation, body sculpting, weight loss, vaginal rejuvenation, and skin care. It’s a night of education and fun! Our team of experts will guide the way to help you feel like your best self and love the way you look! 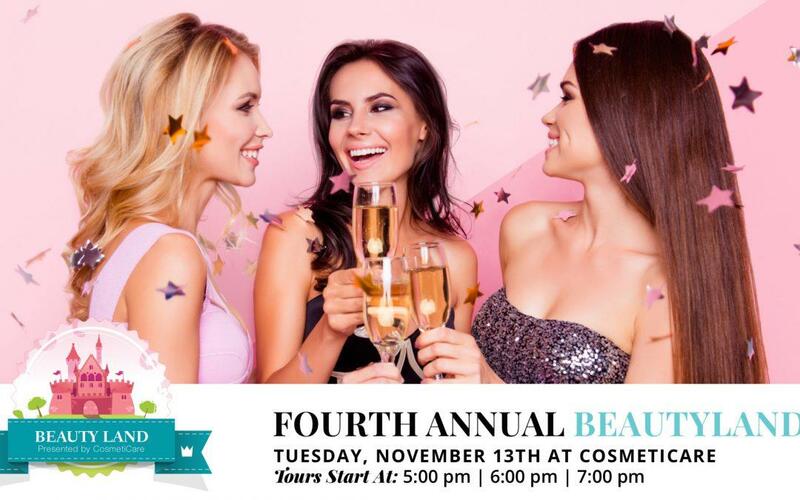 CosmetiCare invites you to the fourth annual BeautyLand event on November 13th. BeautyLand is designed to help answer your questions about the latest and greatest in cosmetic procedures, including aesthetic technology, facial rejuvenation, body sculpting, weight loss, vaginal rejuvenation, and skin care. It's a night of education and fun! Our team of experts will guide the way to help you feel like your best self and love the way you look! This free event offers an opportunity to learn from CosmetiCare’s doctors, nurses and staff in a no-pressure, fun atmosphere overlooking the Balboa Harbor. Complimentary hors-d'oeuvres and wine will be served, and guests will have a chance to win raffle prizes all night! OVER $25,000 IN RAFFLE ITEMS! *Must be a new patient to CosmetiCare. Maximum 20 units of Botox towards your next treatment.